A massive asteroid measuring over a third-of-a-mile wide and classified as a "Potentially Hazardous Asteroid" by the International Astronomical Union is expected to fly safely past Earth on April 19, 2017 at a distance of about 1.1 million miles (1.8 million kilometers), or about 4.6 times the distance from Earth to the moon. According to the latest measurements by NASA's NEOWISE mission, the asteroid is roughly 2,000 feet (650 meters) in size, and its surface is about twice as reflective as that of the moon. It is predicted to brighten to about magnitude 11, when it could be visible in small optical telescopes for one or two nights. 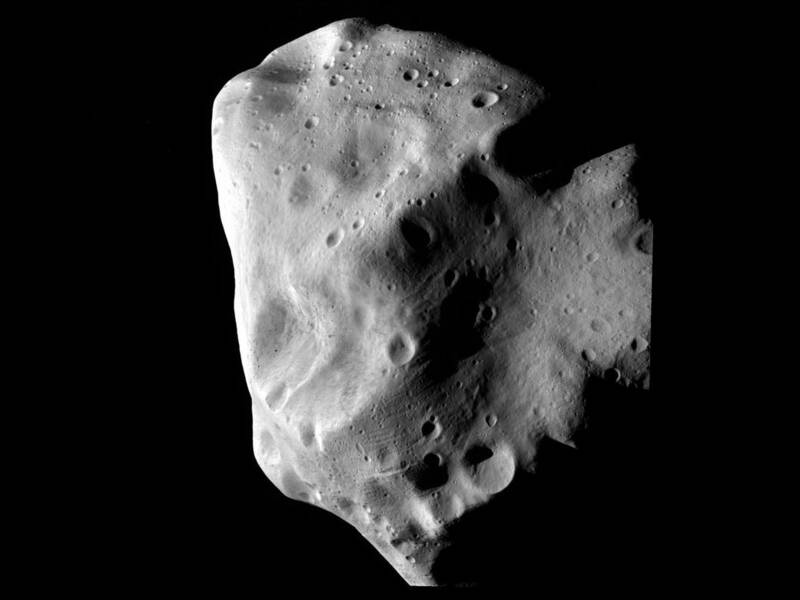 NASA says that, although there is no possibility for the asteroid to collide with our planet, this will be a very close approach for an asteroid of this size. Small asteroids pass within this distance of Earth several times each week, but this upcoming close approach is the closest by any known asteroid of this size in 13 years. The next known encounter of an asteroid of comparable size will occur in 2027. The asteroid, known as 2014 JO25, was discovered in May 2014 by astronomers working on a project for NASA's Near-Earth object (NEO) Observations Program in collaboration with the University of Arizona.